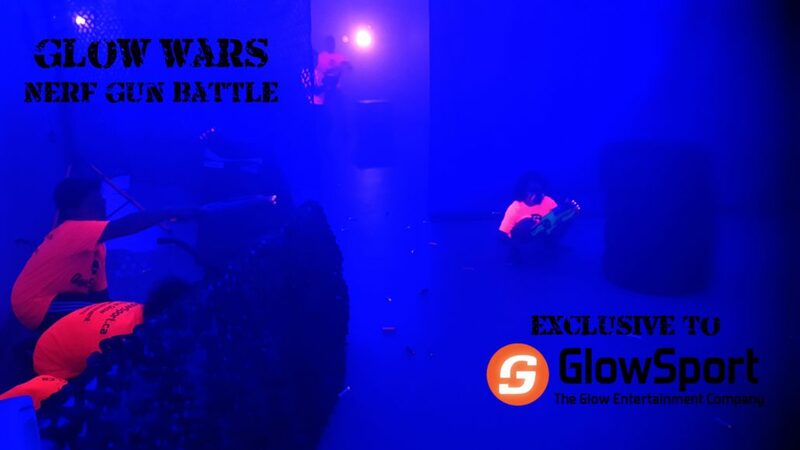 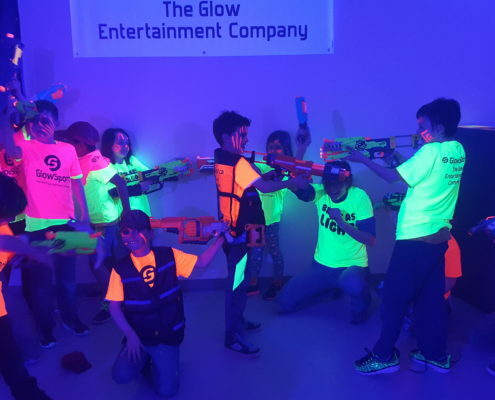 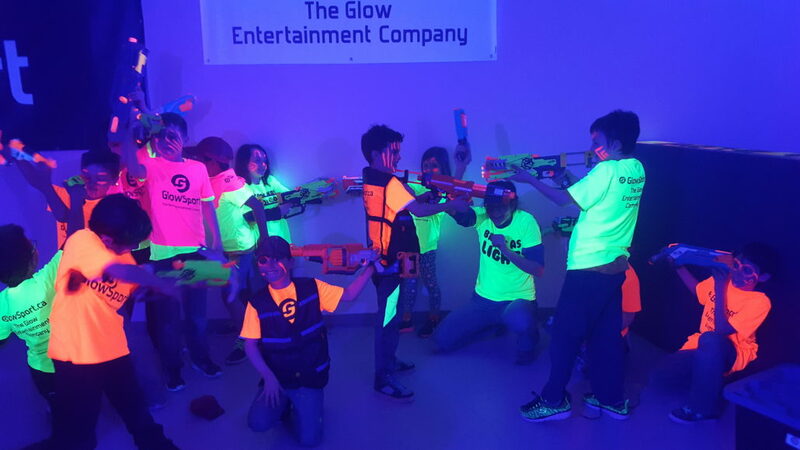 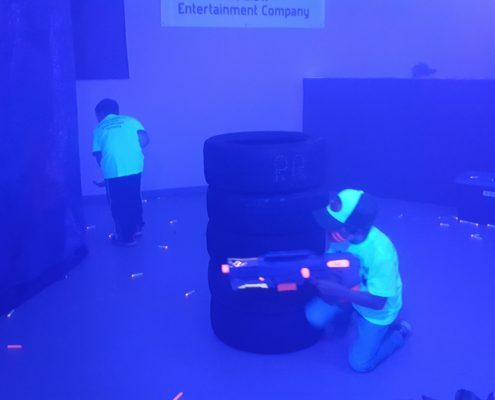 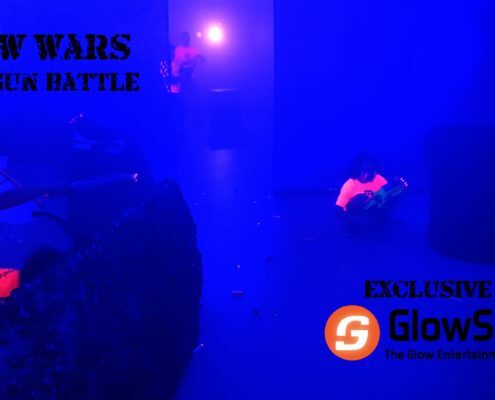 The famous Glow Wars Nerf Gun Battle started as a mere idea that exploded into what it is today – total Nerf warfare under glow. 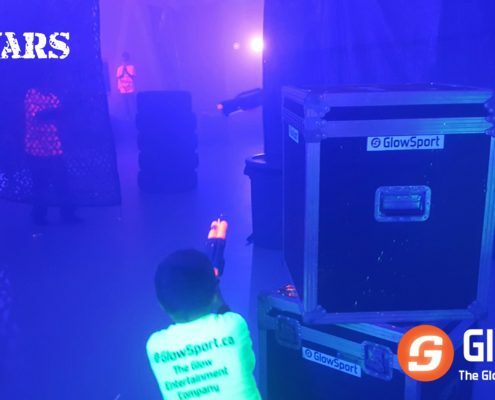 GlowSport provides all the guns, ammo and safety goggles while refereeing every session to insure optimal safety and fun. 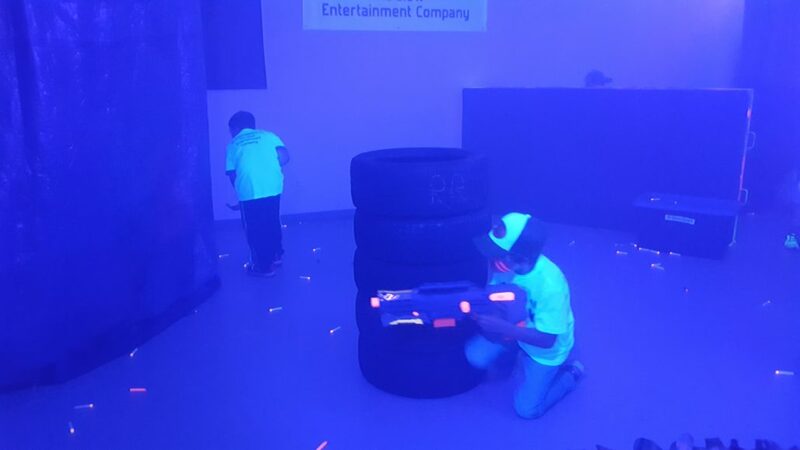 Teams duck behind obstacles dodging enemy darts while accomplishing different missions together. 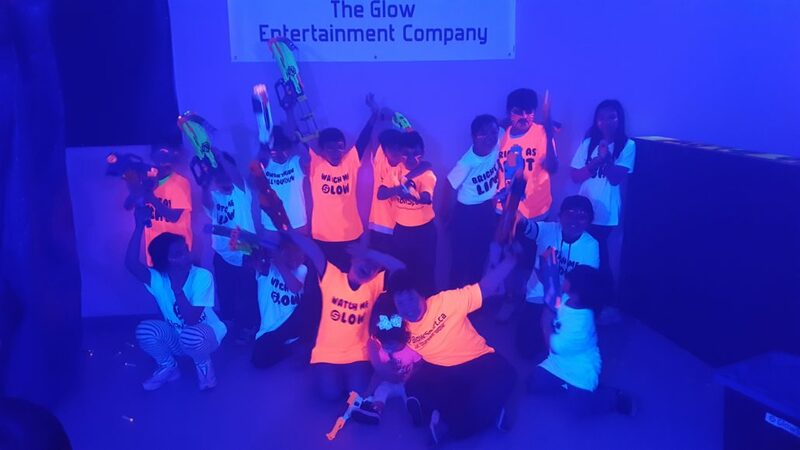 Every session is different and this activity has proven excellent as a team builder also. 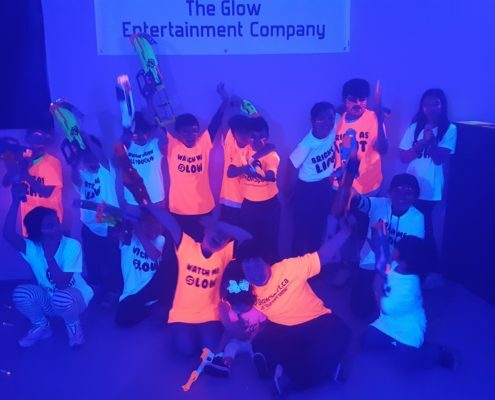 Book a session or Glow Wars party today!